Don’t just take anyone’s word for it, the UK topped Forbes’ ‘Best Countries for Business 2018’ list. Though the announcement of Brexit was thought to be detrimental to UK businesses, it’s rating this year has actually increased from 2017, where it ranked fifth overall. Economic growth has continued throughout 2018, though house prices are up – unemployment has sunk to a 42-year low dipping to just 4.3%. Due to the UK being such an affluent country, there is an abundance of opportunities to be had for aspiring entrepreneurs. Low costs associated with setting up a business, combined with the UK’s entrepreneurial environment contributed greatly to the country’s high ranking. English is also the first language spoken here, so communication is made easier with other parts of the English speaking world as well as with those whose second language is English. The UK is a particularly great place to start your business if you’re operating in the financial sector. London serves as the central hub for European finance, being home to banks such as HSBC and Barclay’s headquarters. There is an abundance of skilled workers within the financial sector in the UK, so any entrepreneur looking to start a business would have no trouble in employing the right people there. As previously mentioned, the UK is considered one of the best places to start a business due to its low start-up costs. Further to this, the British government also provide several schemes that offer advice, grants, and tax benefits for new start-ups. Each area in the UK has its own application process and criteria for applying. One of the most popular grants is through the Regional Growth Fund programmes. These are run by local or national organisations, and you can apply if you’re looking for funding of less than £1 million. There are many opportunities for small businesses within the UK, which is perhaps why it continues to be the chosen business destination for many new entrepreneurs. 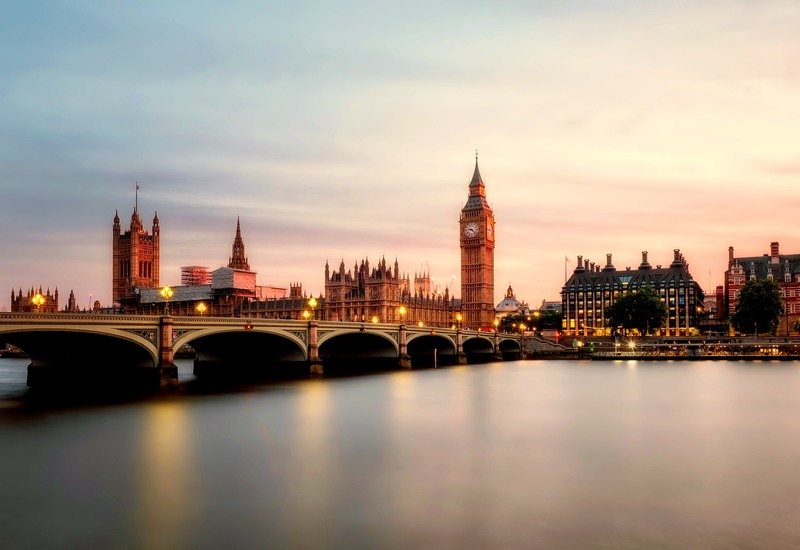 Though London is undoubtedly the centre of it all, there are many cities up and down the UK that have truly come into their own in the past few years – making them more appealing to new business owners. Between Manchester, Leeds, Bristol and Oxford, there are endless opportunities to start a successful business in an up-and-coming city while avoiding the high prices of London. Manchester, in particular, is frequently referred to as the next best thing to London. The reasonable standard of living combined with business growth opportunities has turned it into an extremely viable option for entrepreneurs. Choosing the best place to begin your business venture isn’t an easy decision, with many factors to consider before you find the perfect destination. The impending consequences of Brexit are still looming over the UK, leaving many reluctant to start their journey there – but the UK will remain a strong force, even post-Brexit thanks to London. A few European cities have the opportunity to challenge London, but each has its deficiencies that are unmatched to what it can offer. Having just been named as the best place for business in 2018, it’s safe to say the UK is still an attractive option.